Jaipur : Easy Spare Parts is a one-stop marketplace for industrial goods and supplies which fall under the brand name of Mittal Portfolio that was established in the year 2007. With the vision to attain the popular position across the world, Easysparepart was started in the year 2013. Easy Spare Part is a well-recognized brand in the B2B industry catering to industrial supplies. The company had worked with some of the leading national and globally renowned names like HUL, Reliance, Titan, Kajaria, LLOYD, Pepsi and Bharti Airtel. Within a short time span, Easysparepart has already made tie-ups with renowned brands such as Havells, Siemens, SKF, Corbus LLC and many more. With the aim to deliver hassle-free business experience on the digital marketplace, the trinity, Vikas Mittal, Ankit Mittal and Manish Mittal (BOD of easysparepart) have been giving their prime focus on the expansion of the product portfolio by leading the movement and offering new ideas every day. B2B online portal with all the unique industrial goods or machinery which are not available in the market easily and its target segment is SME, large scale industries, and small scale industries. “The journey of Easysparepart.com has been quite fruitful as well as inspiring. With great leadership, systematic implementation and fresh strategies, the company has reached to a commendable position in the industrial segment,” said Ankit Mittal, Managing Director. 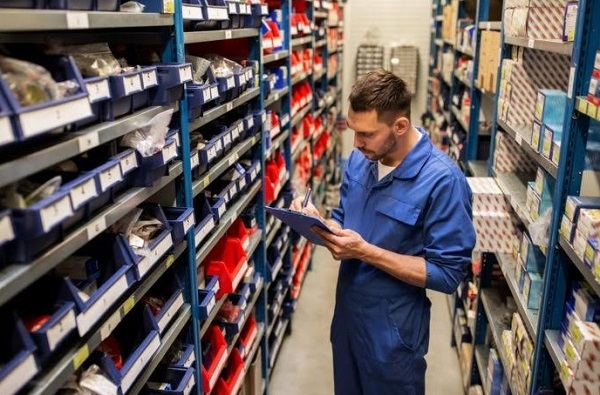 “In this competitive market, with 72 categories, 100 brands, and 1,50,000 products, Easysparepart is striving to acquire the top slot amongst the fast emerging e-commerce platform for the spare parts industry,” he added.